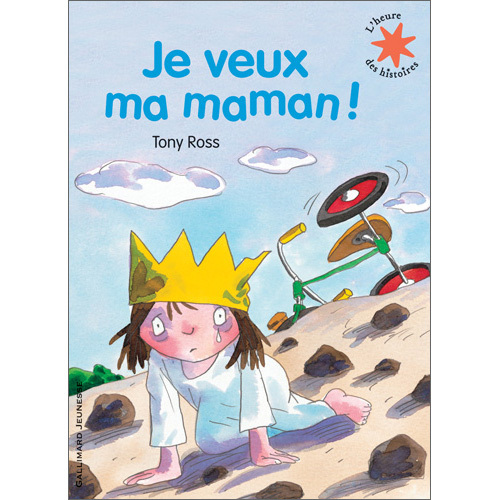 French-language edition of I Want my Mum! The Little Princess has had a whole day of upsets and disasters and each time she's wanted her Mum! When she goes to play at a friend's house, will she miss her Mum? Je veux ma maman will delight all youngsters. The simple sentences will help to develop early French-language skills. Je veux ma maman! is written entirely in French and so it would be necessary for the parent or child to have a reasonable knowledge of French. There is no translation or pronunciation guide included because this is aimed at native French speakers.